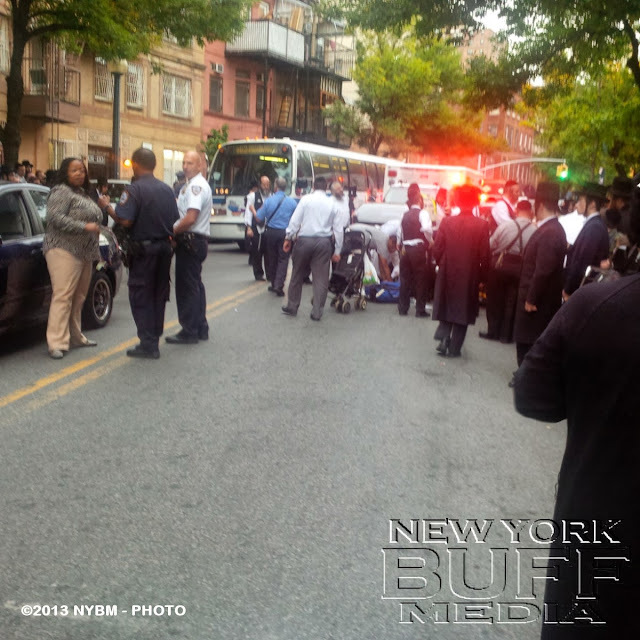 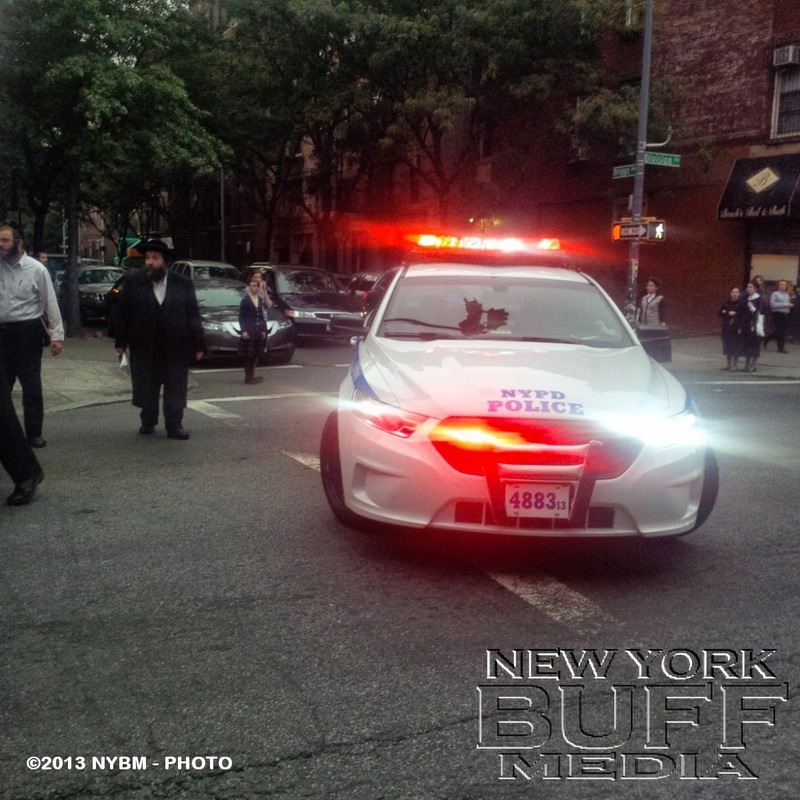 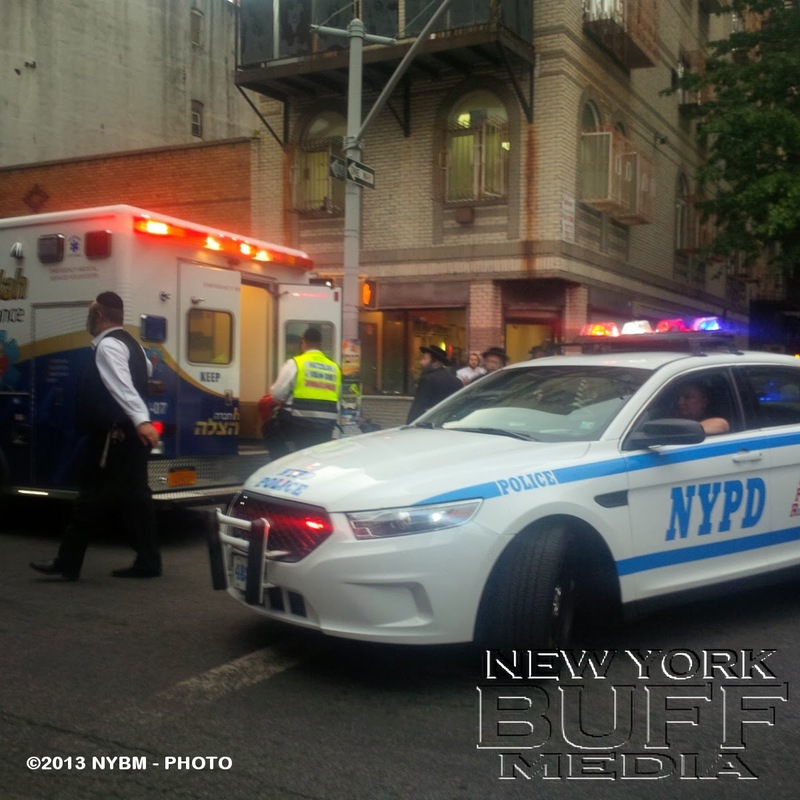 Wiliamsburg - Hatzolah EMS were on scene Thursday afternoon on Division Avenue and Broadway Avenue for multiple pedestrians that were struck with injuries. 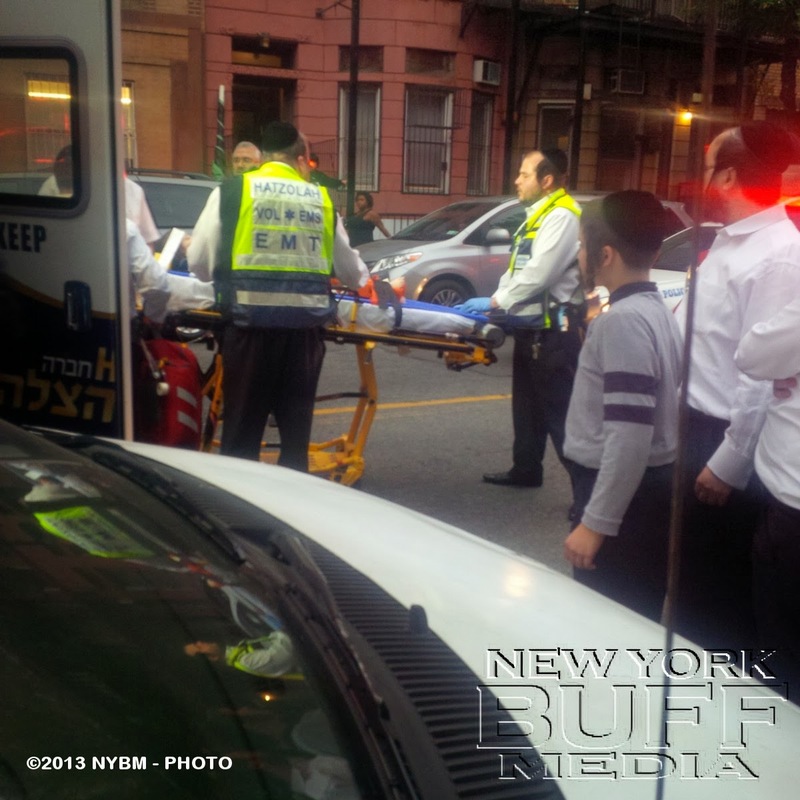 Hatzolah dispatched multiple ALS and BLS units and 3 Ambulances. 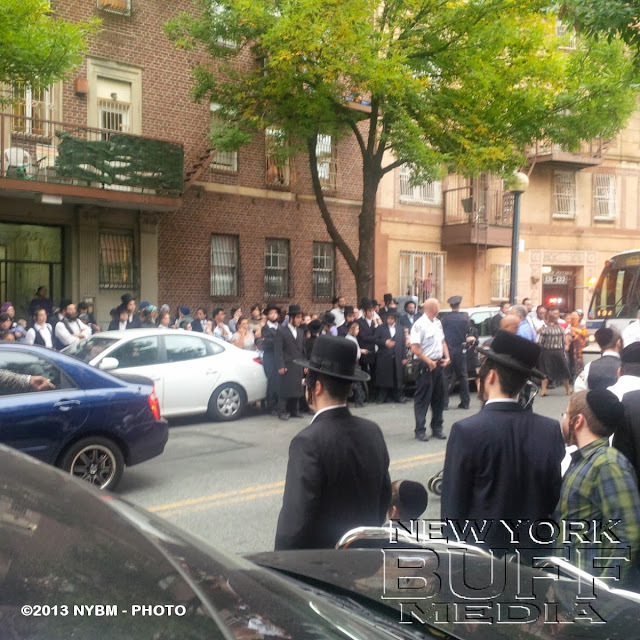 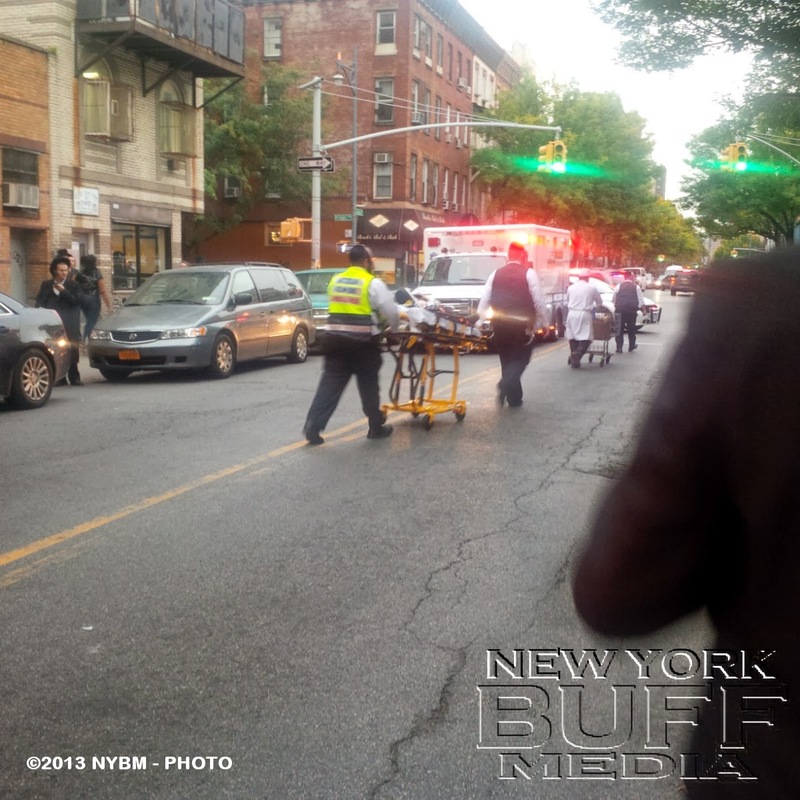 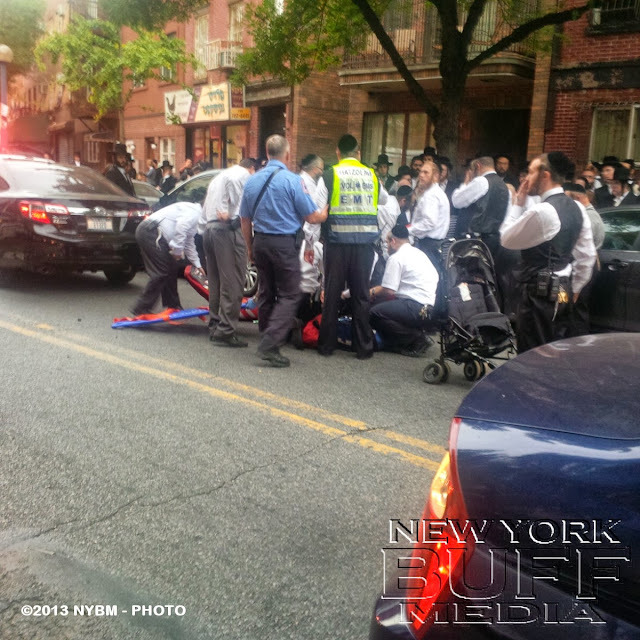 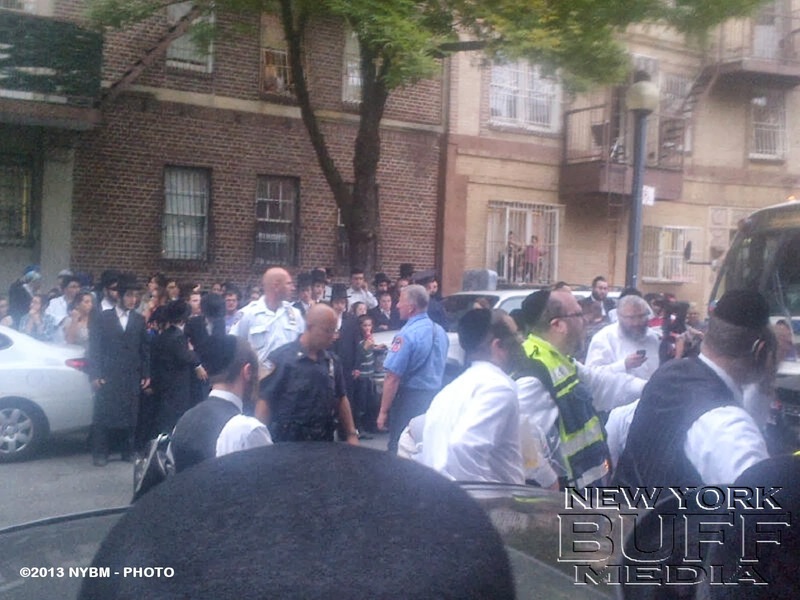 Three children total, were struck by a vehicle and transported by Hatzolah to Bellvue Hospital in stable condition.